“Big Bang Theory” is currently in its 10th season. And for the past 10 years, the show has brought us so many laughs, a lot of entertainment, and joy. And we have rewarded them with our time and attention, making it one of the most popular, if not the most popular, television shows at the moment. 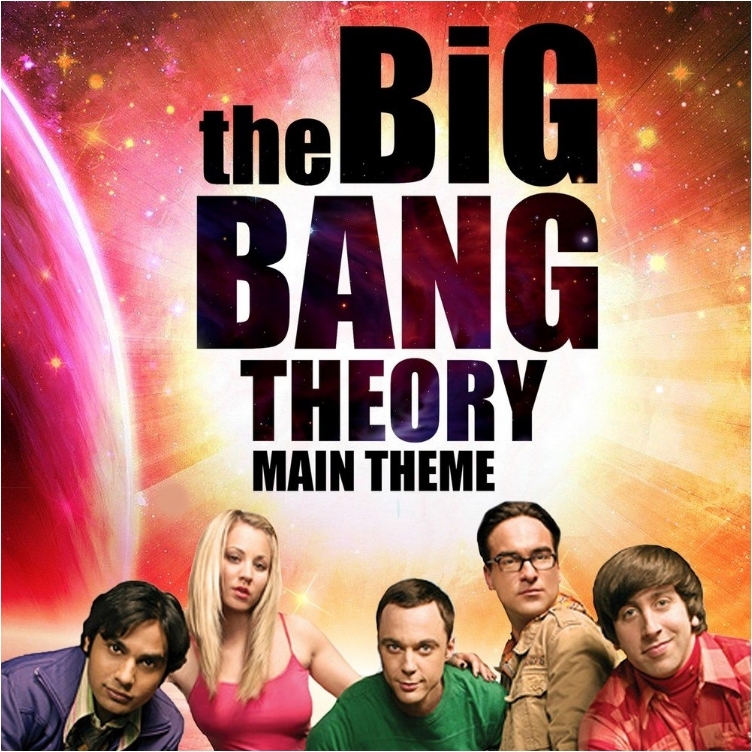 “Big Bang Theory” in the sitcom world is what the “Game of Thrones” is in the drama genre. It is no surprise that Jim Parsons wins awards everywhere he goes, and that according to Forbes, he is the highest paid television actor for 2016. Parsons banked $25.5 million between June 1, 2015 and June 1, 2016. And his fellow colleagues from the show are No. 2, 3, and 4, respectively. Johnny Galecki is second on the list with $24 million, followed by Simon Helberg with $22.5 million and Kunal Nayyar with $22 million. And then there is Kaley Cuoco, the show’s main female character, with earnings of $24.5 million, which puts her in second place among actresses, just behind Sofia Vergara from “Modern Family”. That being said, let’s take a look at several quick facts about the show we all love. Let’s start with the fact that unlike traditional shows, Chuck Lorre and Bill Prady pitched the show to CBS in a different manner. They hired the actors, wrote a complete script, and then put on a show for CBS. The network loved it, and they hired Lorre and Prady to make it work. And while the first experience was “crazy,” CBS didn’t like the original pilot. Chuck and Bill actually filmed two pilot episodes. 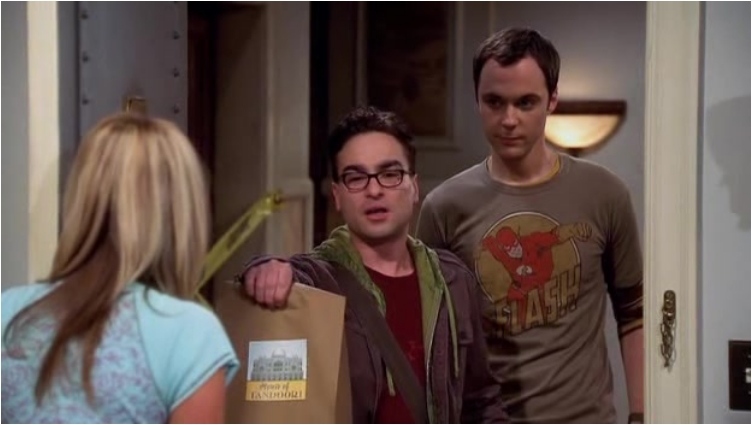 In the original pilot, Sheldon and Leonard meet with two female characters, one of whom is Penny (played by a different actress). It’s hard to imagine nowadays someone other than Kaley Cuoco playing Penny, but that was the case. Lorre later said that the initial pilot was awful, but because CBS thought the show had potential, they allowed producers to film another pilot. Leonard rarely has lenses in his glasses. Some of the humor in the show comes from his glasses, and we all remember the episode where he bought contact lenses just to get rid of his glasses. His girlfriend at the time, Priya, asked him to, but after he had trouble seeing, he went back to glasses. Every fan of the show gets chills whenever Melissa Rauch speaks. But in reality, the voice of Bernadette is not how Melissa sounds in real life. She came up with that high-pitched tone, which was actually inspired by her mother. 5. Who Has A PhD? In the show, every character, with the exception of Penny, has a masters and PhD degree. In real life, however, only actress Mayim Bialik has a PhD, and in neuroscience, nevertheless. 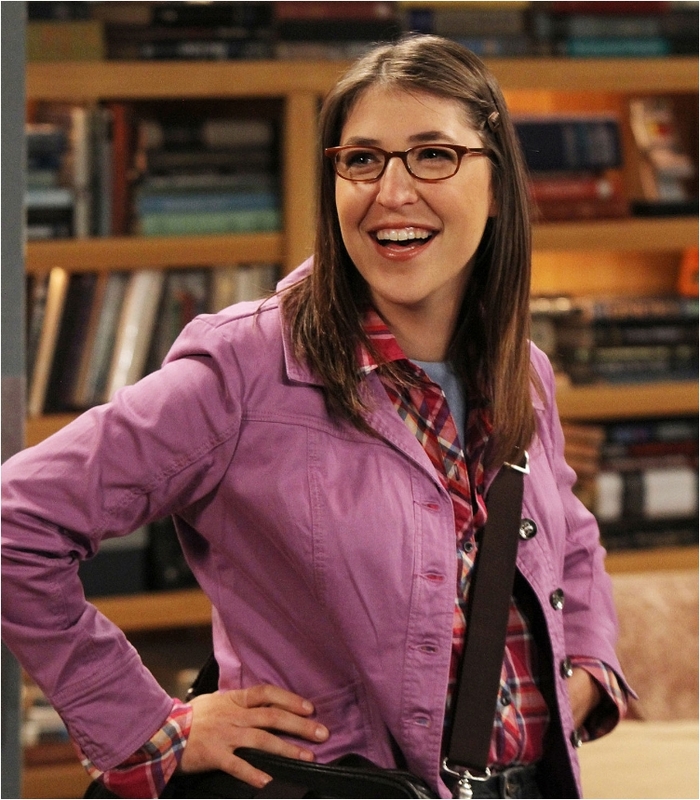 She plays Amy Farrah Fowler in the show. Jim Parsons had to replicate his performance at the audition. On his first audition, he nailed Sheldon Cooper. However, producer Chuck Lorre thought that it was a fluke, and that Parson’s audition couldn’t be real. So, he invited the actor back for a second audition, just to see if Parsons could replicate his performance. And what do you know—Jim was even better the second time! 7. What Was Jim Auditioning For Again? Speaking of that audition, Jim Parsons wasn’t very excited at the beginning—he thought he was auditioning for a game show. 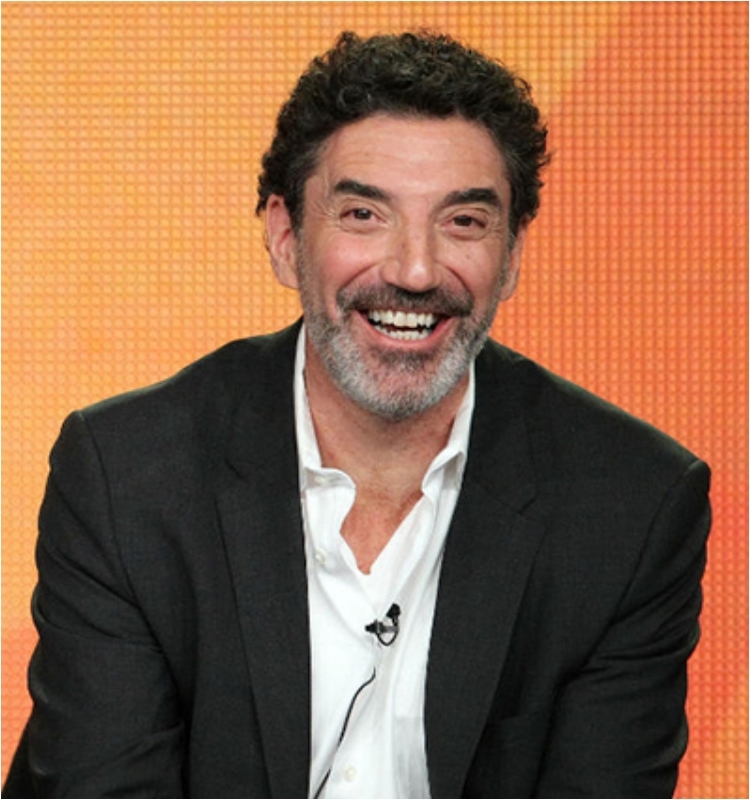 He thought his agent called about a show by Chuck Woolery; he didn’t even know of Chuck Lorre at the time. Actors had to learn to play certain instruments. 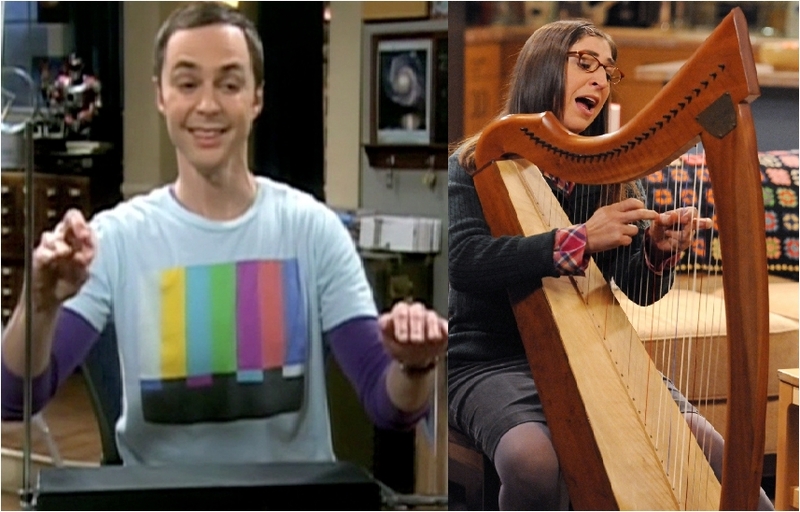 So, Bialik had to learn to play the harp, while Jim Parsons learned to play the theremin. 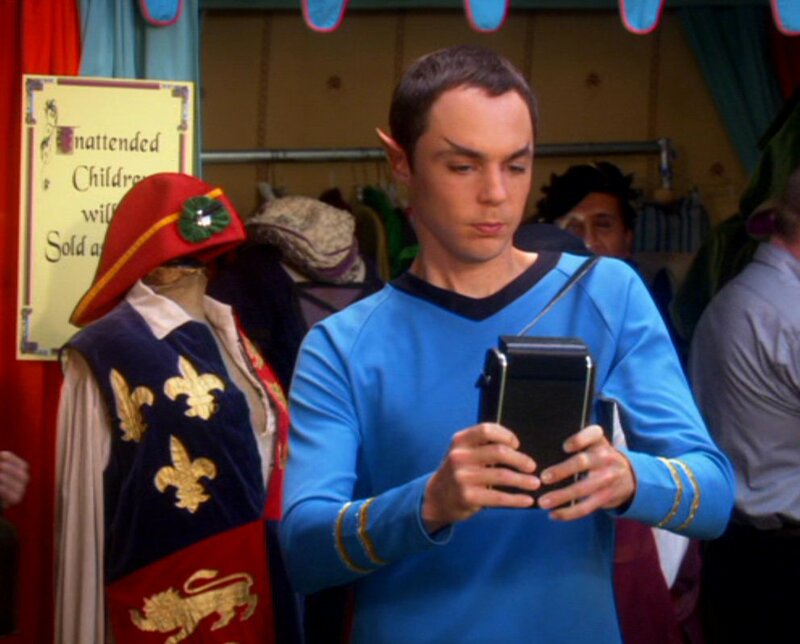 And when you see Sheldon playing the theremin in the show, it is actually Jim Parsons playing the instrument. Chuck Lore writes “vanity cards” and they appear at the end of the show. It’s a tradition he has for each of his shows. They can all be found on his website, and they appear between sponsorship ads. 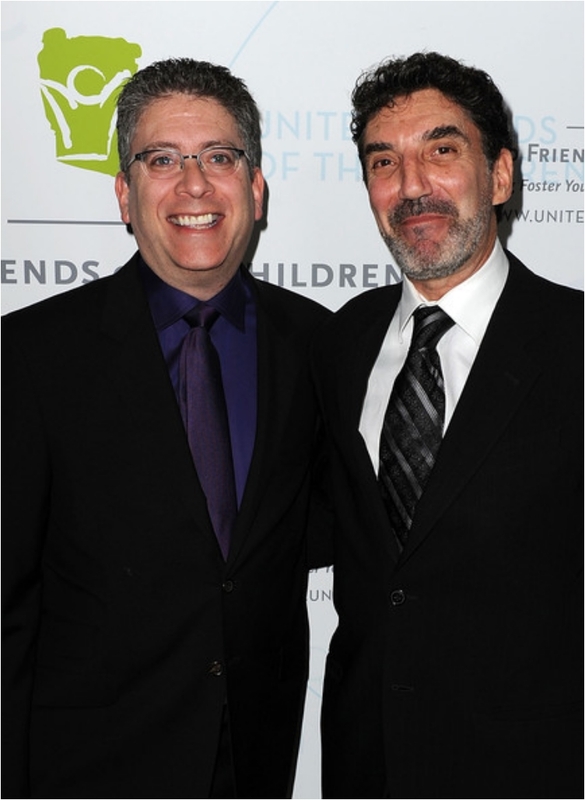 For the record, Lorre has been the producer or co-producer for Mom, Big Bang Theory, Two and a Half Men, Dharma and Greg, Mike and Molly, Grace Under Fire, and Cybil. Big Bang Theory also airs in Belarus, but that is an unofficial version of the show. 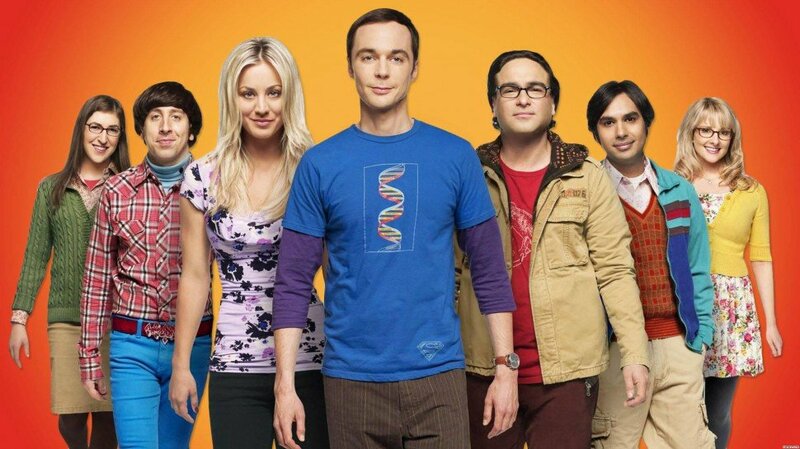 Called “The Theorists,” the show features Sheldon, Raj, Leo, and Hovart, as well as a blonde waitress named Natasha who lives next door. The production was called off after the Belgian actors found out about the original. Soft Kitty, one of the show’s best songs, is actually a real song. The song dates back to the 1930s, and was performed by Edith Newlin. Her version is called “Warm Kitty,” and producer Bill Prady introduced the song to the show immediately after hearing his daughter sing it at her pre-school recital. Speaking of the show and its songs, Ed Robertson was reluctant to write the theme song at first. His reasoning was simple: he was not going to waste time on a song that might not be part of the show. His work was previously rejected by many TV shows and movies, so he was reluctant to work on this project. He asked the producers point-blank about how many other people they had hired to write the song. After they told him he was their only choice, and that they liked his song on cosmological theory, he wrote the song. The initial version was 32 seconds long, but because it was too long, he was asked to trim it down to 15 seconds. The word bazinga actually comes from a grapefruit prank. 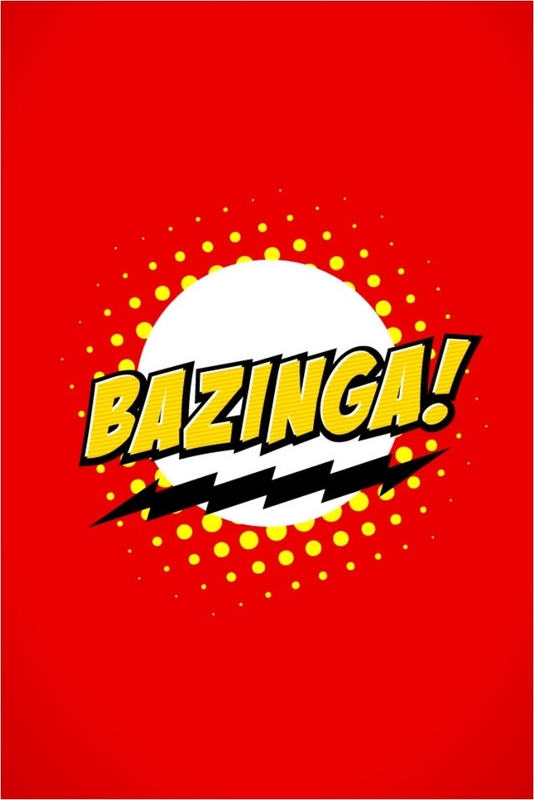 One of the writers, Stephen Engel, used the word to say “gotcha.” The word “bazinga” made its way to the script before filming the season two finale. 14. 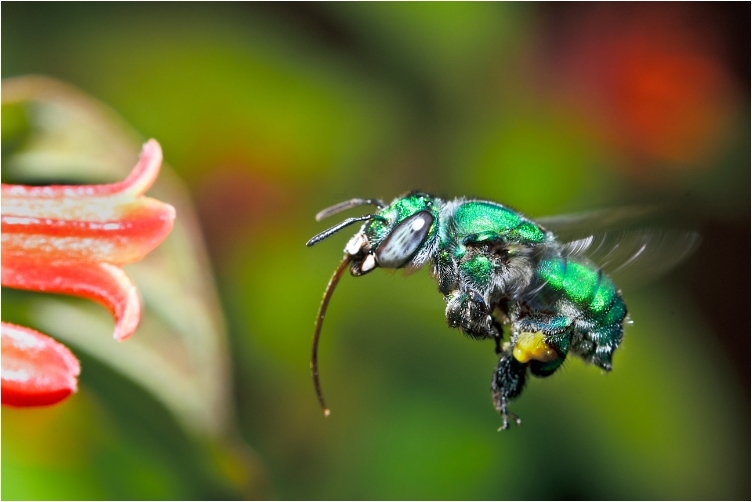 The Newly Discovered Bee-zinga! The love scene where Penny professes her love to Leonard was shot in just one take. Kaley managed to make it all happen, and she later confessed that even though the cameras were on, she felt it was just the two of them. The scene was filmed in 2013. That Kaley is close to Johnny probably has something with the fact that the two dated for two years, and broke up in 2010. They remained close friends ever since, and while there have been numerous rumors they are back together, they are just friends. 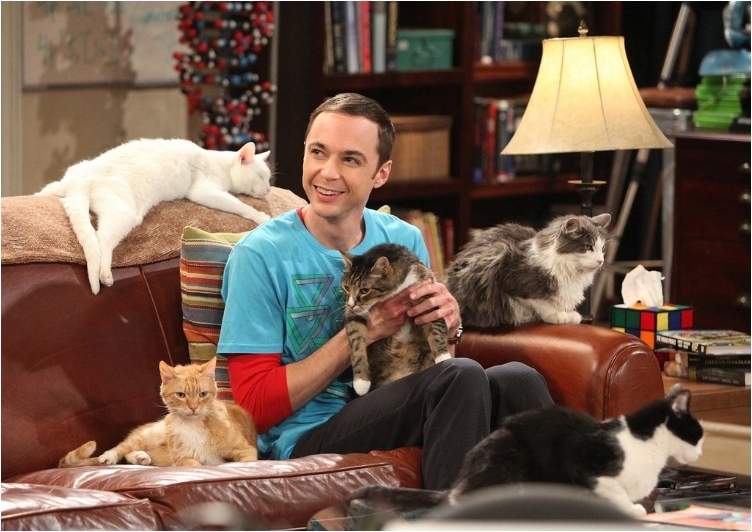 Sheldon and Leonard are named after a television producer. 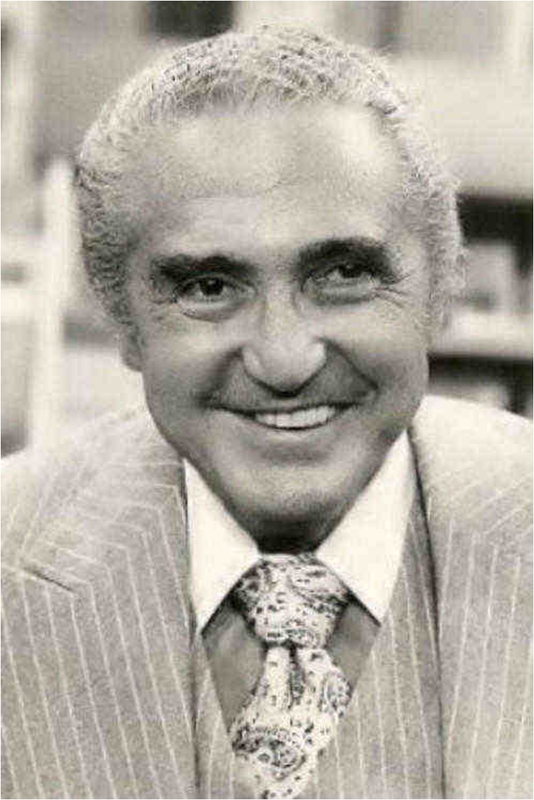 The man in question is Sheldon Leonard, a producer who died in 1997 and was known for “Make Room for Daddy,” “The Andy Griffith Show,” and “Gomer Pyle: USMC.” Therefore, Sheldon Cooper and Leonard Hofstadter. 17. What Is Sheldon Suffering From? Sheldon’s medical condition is a mystery. Many viewers think he has Asperger’s because of his behavior. 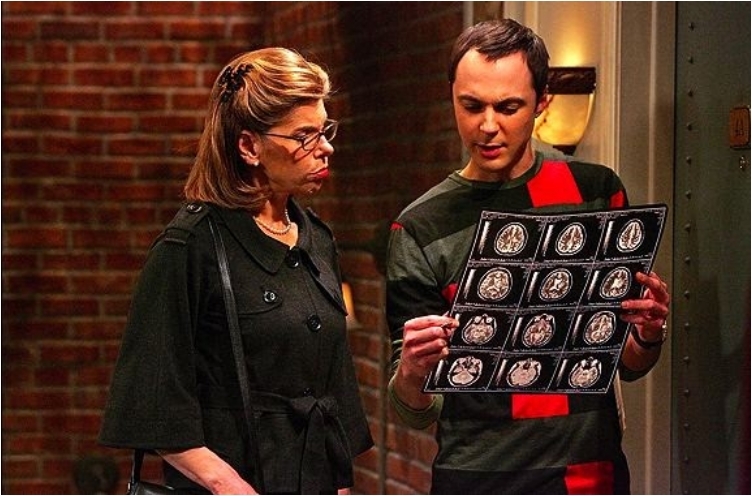 However, the show’s producers have dismissed that; their take is that Sheldon’s mother never got a diagnosis, so the show doesn’t need a diagnosis. Even Parsons was asked about it after the first few episodes were aired, but he also responded “no” after double-checking with the producers. 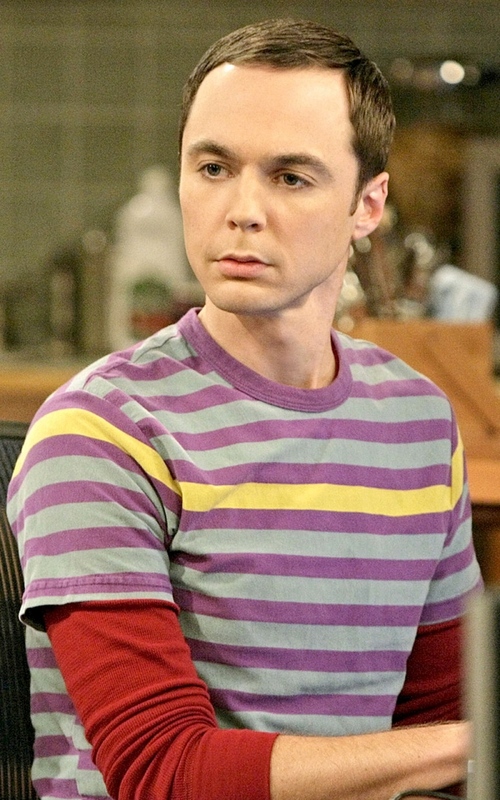 Jim Parsons hasn’t actually seen Star Trek. 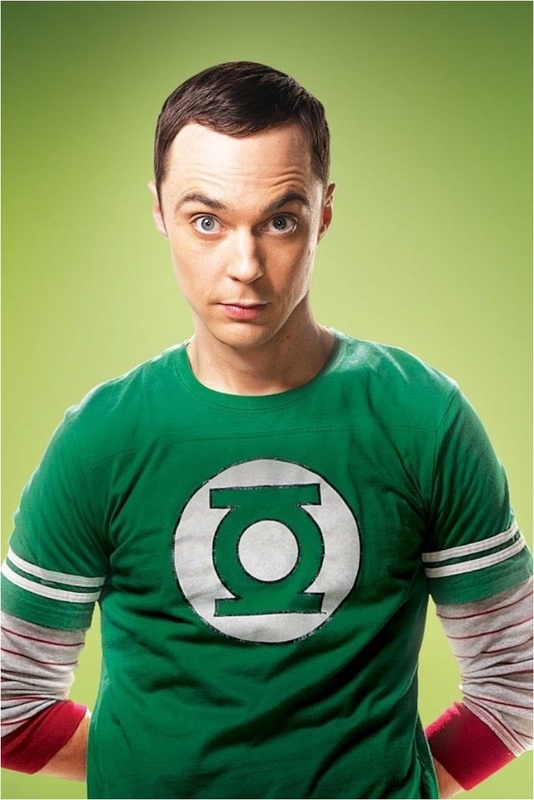 The show portrays Sheldon as the biggest geek of all; he is an expert in everything geek-related. 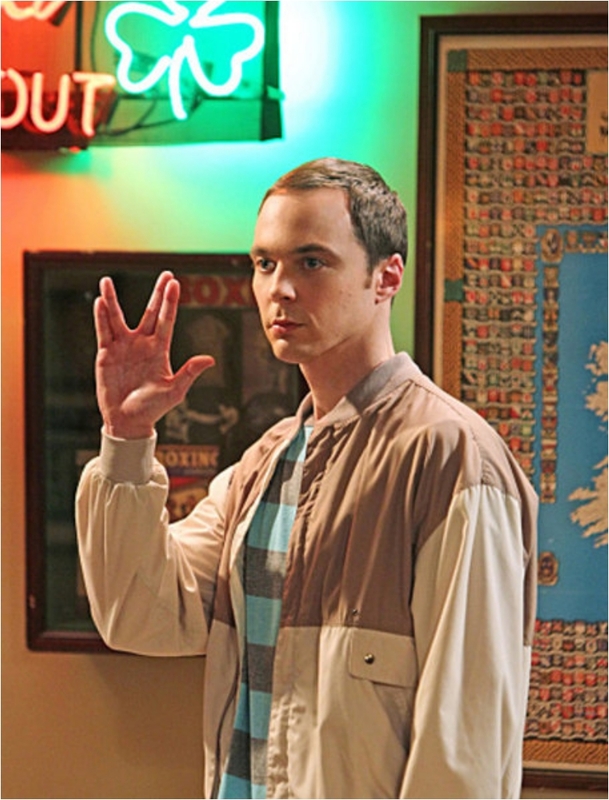 In the show, Sheldon’s favorite character is Spock. More Jim Parsons facts. He gets motion sickness when he is in a car, and therefore prefers to drive rather than be a passenger. 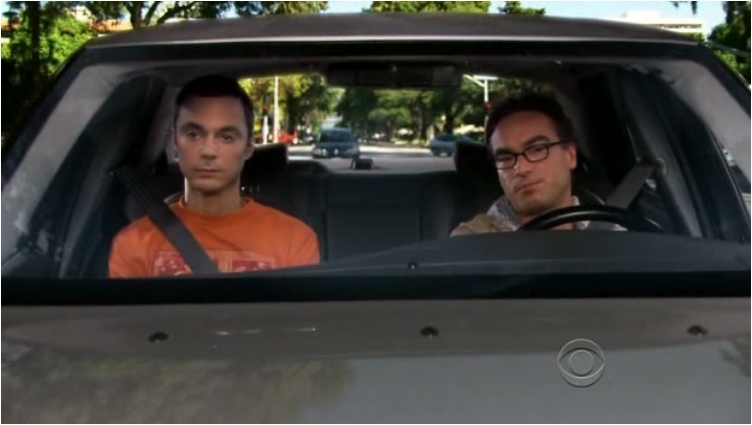 His character, Sheldon, on the other hand, does not drive. 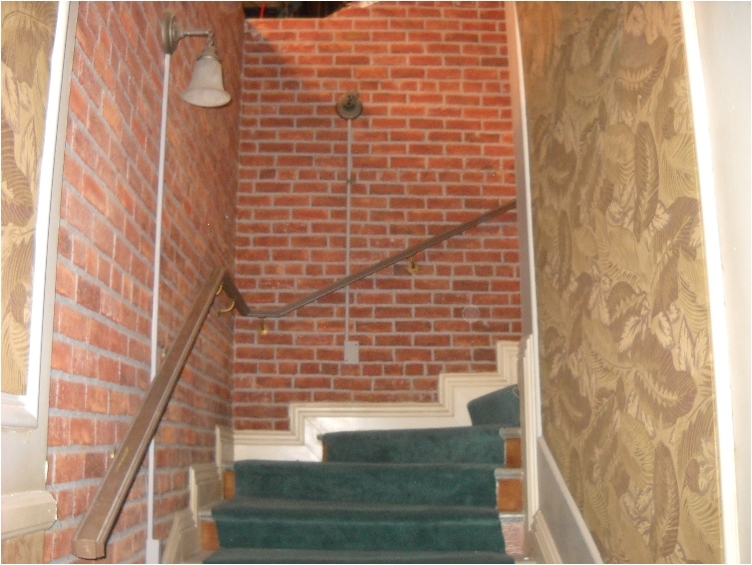 There aren’t three flights of stairs leading to Sheldon, Leonard and Penny’s apartments. There is only one flight of stairs, and the producers have to re-shoot the scenes and add scenery to make it look real. We almost forgot to mention Raj. 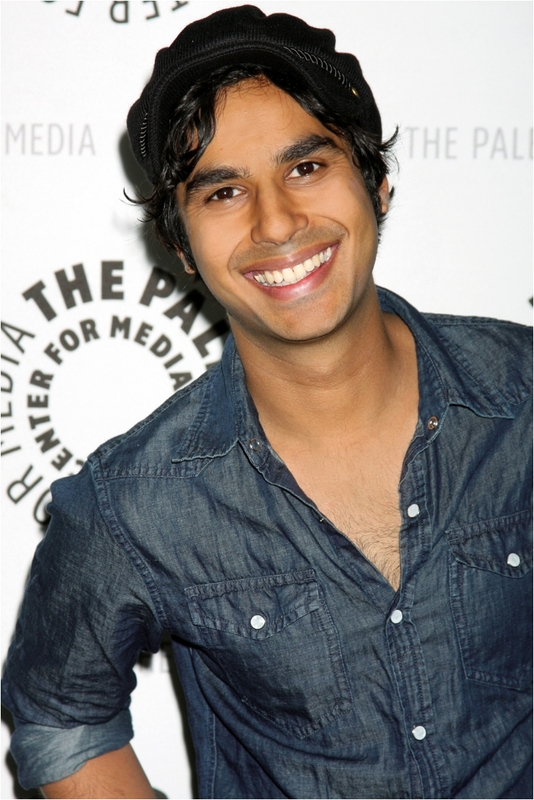 The actor playing Raj, Kunal Nayyar, says he was hired because of his charm. Bill Prady tells the story of how Kunal came in for the casting of foreign-born people, and he was the most charming of all. 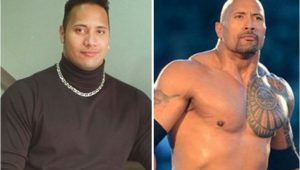 He was number eight on the list of auditions out of 27 people, but he nailed the part. Amy was mentioned in the show even before she officially joined the crew. 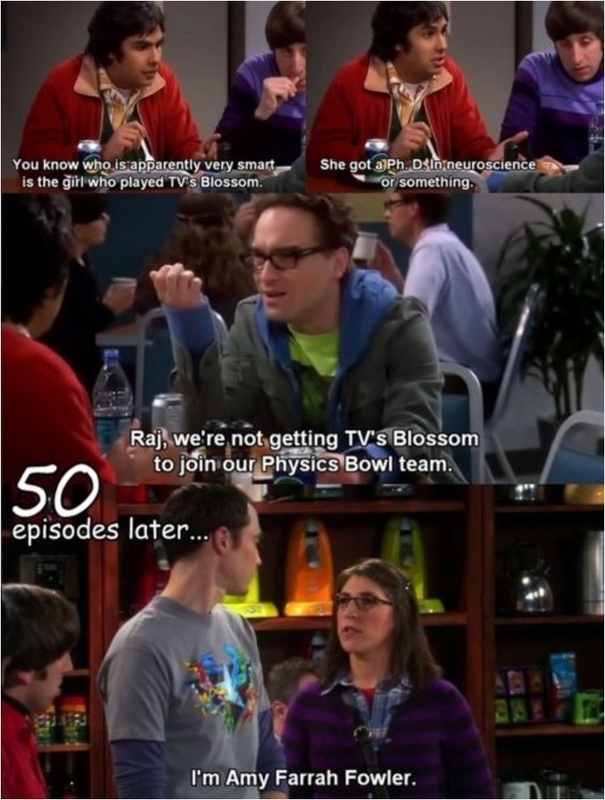 In season 1, Leonard, Howard and Raj are thinking of someone who could replace Sheldon on the physics team. They have a contest, and Raj suggests actress Mayim Bialik might be a good option. He goes on to say, “You know who’s apparently very smart, is the girl who played TV’s Blossom. She got a PhD in neuroscience or something.” And what do you know: Mayim joins the show three seasons later as Amy. Apparently, in Big Bang Theory, purses last forever. Penny, for example, has used the same marsala-colored purse since the second episode of season 1. She first wore it in the opening scene of the episode, when she knocked on Leonard’s door and asked him to help with the furniture that was just delivered. 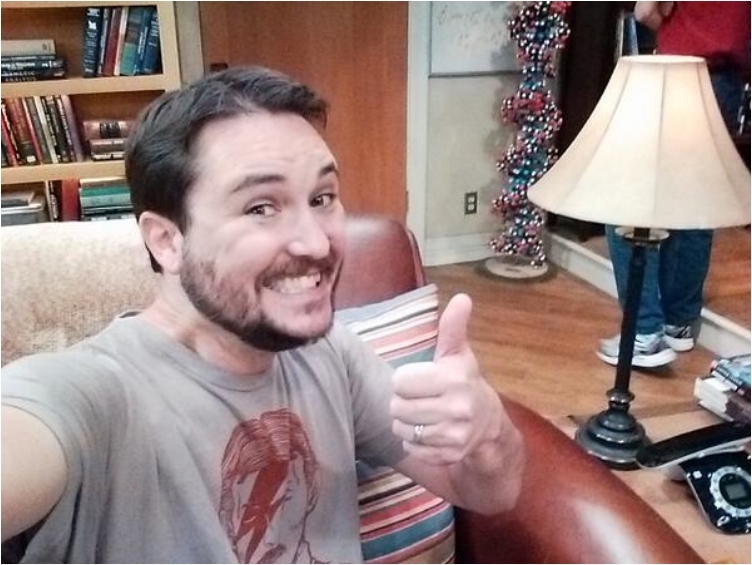 Will Wheaton joined the show after posting a tweet. Wheaton was a fan of the show, and posted on Twitter how much he loved it. He was contacted by one of the producers, and shortly after, Prady called to tell him they wanted him in. The show needed a nemesis for Sheldon, and Wheaton turned out to be the perfect villain. It is a reach to call the feminist, but his toy collection in the show speaks otherwise. Howard’s entire collection of fantasy and sci-fi figurines are female. He now lives with Bernadette, but before that, his room featured Wonder Woman, Batgirl, Cheetah, Princess Leia, and others. The only male character toy was Jabba the Hutt. Sheldon’s mood of the day is represented by his Green Lantern T-shirt. In the Green Lantern comics, there are various colors of the lantern, each for a different corps of heroes (e.g., Red Lanterns, Orange Lanterns). Also, the color represents an emotion, which is why the T-shirts are testaments to his temperament of the day. Mayim Bialik is the only one of the gang with a PhD, but not the only one with a real-life experience. The actor playing Stuart Bloom actually worked in a comic book store before he became an actor. 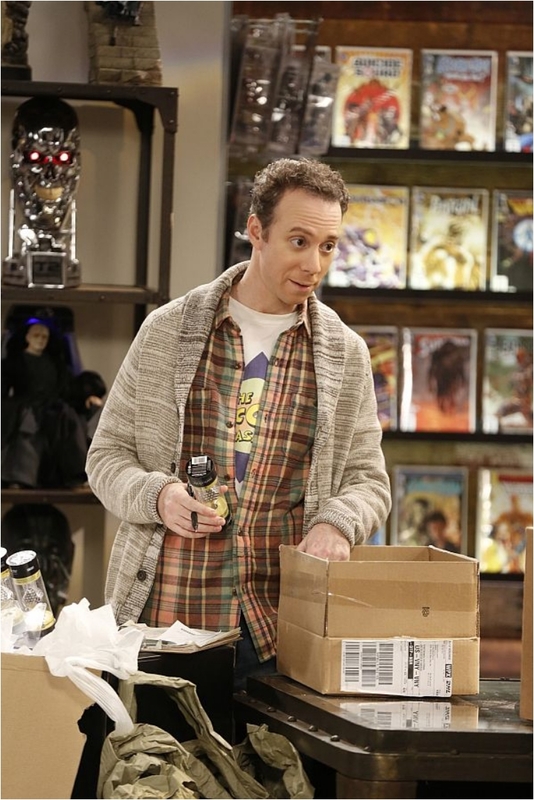 Kevin Sussman revealed the story in an interview. Howard is the only one of the male gang who hasn’t seen Penny naked. And he was attracted to her in the first few seasons. 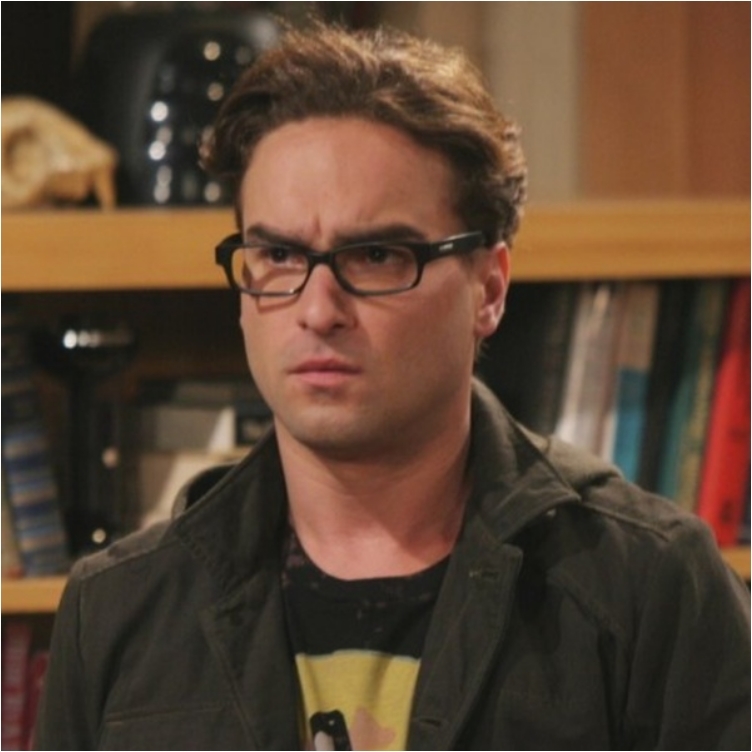 Raj had a one-night stand with Penny, Sheldon helped her get to the hospital after a shower incident, and Leonard is her husband. 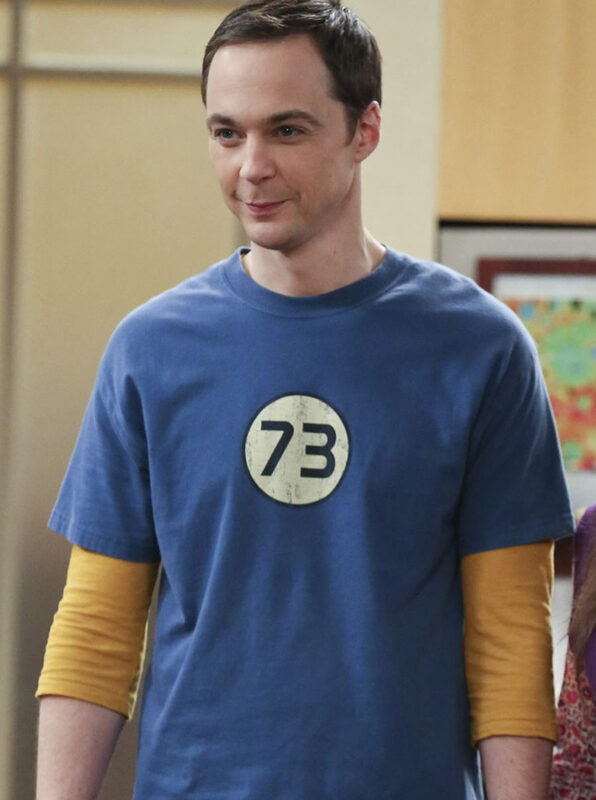 Jim Parsons wears shirts with the number 73 on them, which is a reference to his birthday. Parsons was born in 1973, and the number 73 is also his favorite number. The Big Bang Theory is the first series to get two three-season renewals in the history of television. Shows are usually renewed for one or two seasons, but the Big Bang Theory got back-to-back three-season renewals.